Before I start, let me just say that I loved this movie! It had me whiteknuckling the arm-rests and I have no complaints. The characters reminded me a lot of Cube and the way it's all set up reminds me of Saw. I love both of the aforementioned movies, so I was pleased with Escape Room - of course, I could very well see why others might be bothered by it's similarities, but since I have no issues with someone basically merging two of my favorite movies, I'm not upset. I would definitely recommend this movie and the actors, in my opinion, did wonderful jobs. 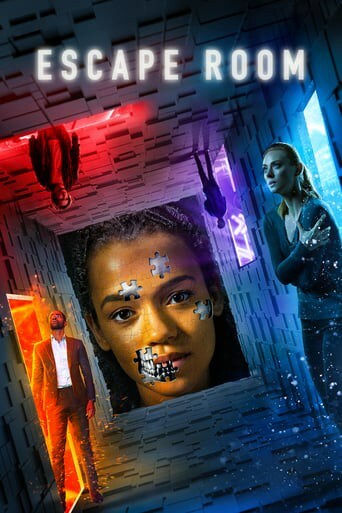 Downloading Seeding Escape Room (2019) [WEBRip] [720p] [YTS.AM] from to 0 peers.